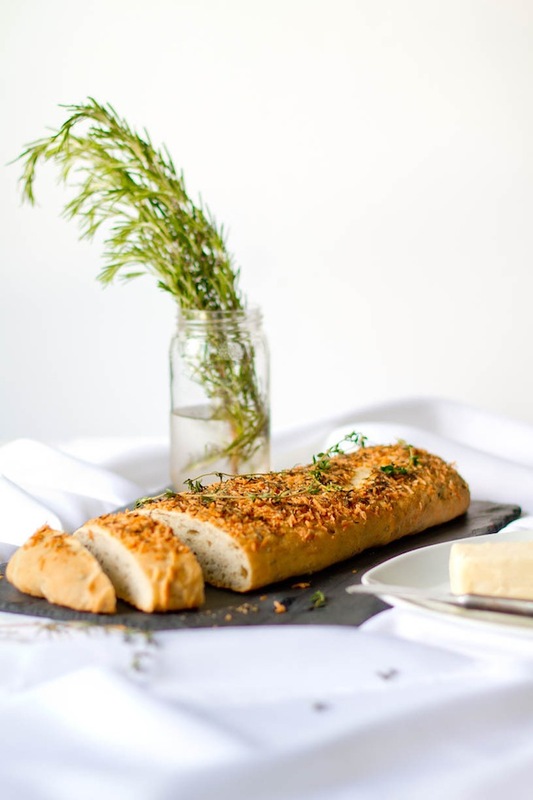 Anyhow, I stumbled upon Rikki Snyder's blog (she's such a talented photographer by the way) and started scrolling through her scrumptious recipes and finally saw this herb bread recipe... That looks like bread perfection to me! - Get in my closet. - DIY galaxy print shoes. There is no shame in loving bread so much. I believe that anyone who has ever had truly beautiful bread will readily relegate other foods in their favourite foods list. I really need to try my hand at baking bread. I love it. I don't know why it's always seemed to intimidating to me. Well, I'm a terrible cook, but baking bread is actually quite easy if you have patience and enough time ahead of you. Hope you try it! I am a breadhead too! Love the links-- just wonderful! Thanks Tabetha, so glad you enjoy them! Thanks for the link love, Clémence!